The Eltermere Inn Bar, Hotel and Restaurant, Lake District. The English Lake District is a wonderful place to take your holiday or short break. 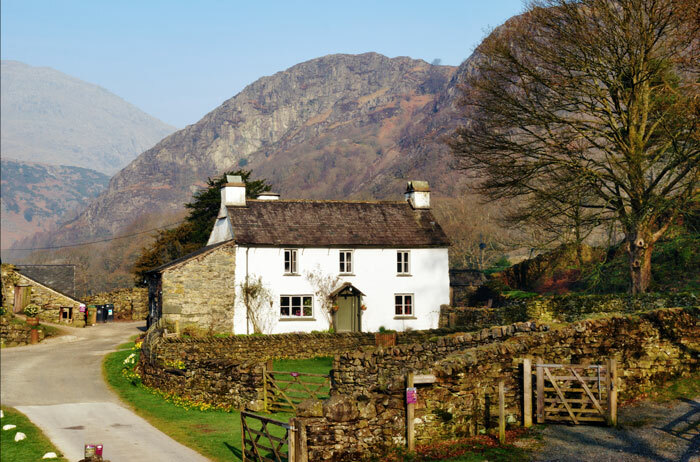 Not only does the area boast some of the most beautiful scenery in England but it also has a remarkable heritage; the poet William Wordsworth and the children’s author Beatrix Potter both lived and wrote here. The Eltermere lies nestled in the beautiful Langdale Valley in the stunning village of Elterwater. 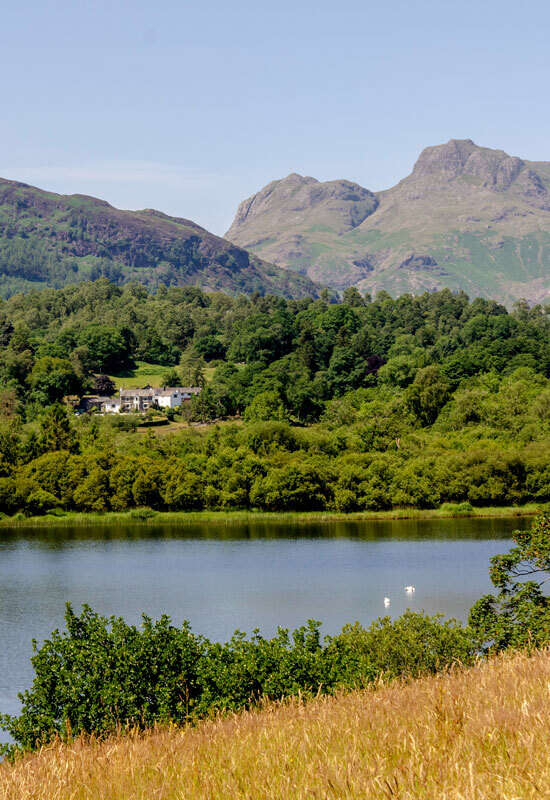 We are surrounded by the majestic Langdale Pikes and have uninterupted views over Elterwater Lake. 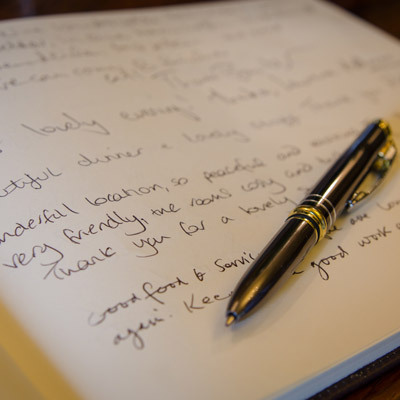 We are approximately five miles from Ambleside and two and a half miles from Grasmere. Within a half hours drive you can be anywhere in the Lake District from Windermere in the south to Keswick in the north and Ullswater in the east. We are also only two miles away from the amazing Hard Knott and Wrynose passes which offer splendid views to the western Lakes and coast. 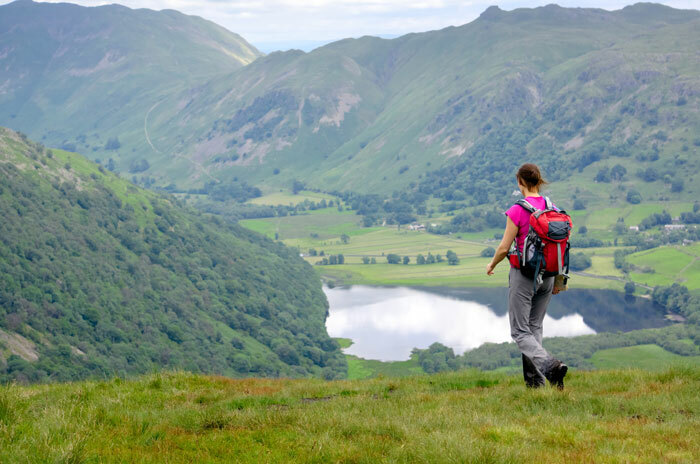 The Langdale Valley offers some of the best walks and scenery in the Lake District and there are no less than seven walks which can be taken directly from the hotel. The walks here are of various levels so there is something for everyone. It could be a gentle stroll around the Loughrigg terraces, a gradual walk over Lingmoor Fell or for a serious challenge Bow Fell or the Old Man of Coniston. We have step by step directions available to help plan your walks with additional points of interest to see along the way. 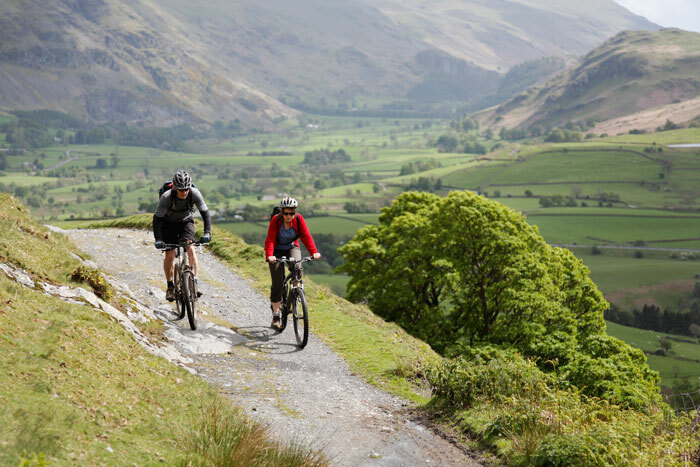 Cumbria is perfect for exploring by bike with masses of country lanes, quiet back roads and lots of National Cycle Network routes to explore. Grizedale Forest offers a fantastic opportunity for natural cycling from easier trails to suit all abilities to the more challenging cross-country and downhill mountain biking routes. Likewise, Whinlatter Forest offers exhilarating mountain biking in England’s only true mountain forest. As well as offering mountain biking, Whinlatter is home to stunning views, rare wildlife and adventure play. You can also discover the glaciated valley of Langdale, with its tarns and waterfalls following riverside cycle paths and bridleways starting right here in Elterwater. There are many routes around Ambleside and Coniston too, so you should be spoilt for choice! There are plenty of bike hire specialists in the area with options to hire mountain bikes and electric bikes. There are a wealth of beautiful gardens to visit including – Copt Howe, Levens, Holehird, Holker, Stagshaw, and Muncaster. Holehird covers 17-acres of hillside gardens and features a fabulous walled garden, alpine houses, rock gardens, herbaceous borders and three national collections, as well as woodland pathways and a walk to and around the lower tarn. With seats and benches placed throughout, you’ll want to spend hours exploring Holehird’s paths and planting, and sit and drink in the peaceful atmosphere and beautiful views across Windermere to the fells. Rydal Hall is worth a visit with its beautiful formal Edwardian gardens, designed by the world-famous landscape architect Thomas Mawson. The ‘Quiet’ Garden, which leads to a delightful little building called the ‘Grot’ – a small viewing station built in 1668 – overlooks the lower Rydal waterfalls and was recently featured on BBC1’s Secret Britain. You can also explore the estate’s sculpture trail, which follows what is believed to be the first permanent outdoor exhibition of textile sculpture in Britain, and pay a visit to The Old School Room Tea Shop, with seating by the river. There are plenty of castles, historic ruins, landmarks and specialty museums to satisfy the most curious and knowledge hungry visitor. For lovers of Roman history there are Roman Forts at Ambleside and Hard Knott. Or visit the beautiful Muncaster Castle, home to the World Owl Centre, 800 years of history and the odd ghost! 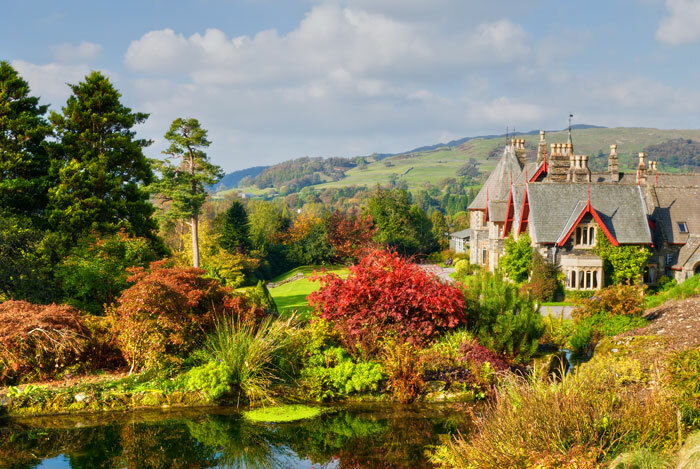 Other attractions include; Wordsworth Museum, Beatrix Potter’s house, Ruskin’s house, as well as the huge number of National Trust properties to visit. We also have the Theatre on the Lake at Keswick and Zefferillis Jazz Cafe and Cinema in Ambleside. There are many tours and cruises available such as the Lakeland Tour and Cruise at Windermere which takes in Beatrix Potter’s house and some of the prettiest locations in the Lakes in a 4.5 hour trip. Discover the delights of the Ullswater Valley on a 2.5 hour boat ride from Glenridding Pier. 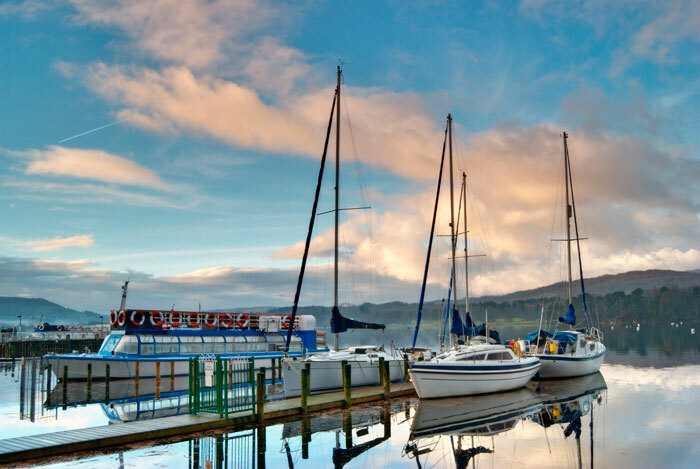 There is also sailing tuition and boat hire for the more adventurous across a range of sailing and boating centres in Derwent Water, Windermere, Ambleside, Glenridding and Coniston. From time to time we do run various workshops, which in the past have included walking, photography, fishing, knitting, painting and many more. See our What’s on page for more information. Our kitchen is closed on Sundays after lunch (4.00pm) and Mondays all day except on Bank Holiday weekends when we are open as usual.